In lieu of flowers, family suggests donations. 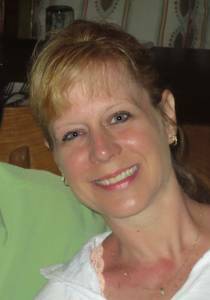 Susan Doyle, age 46, passed away peacefully April 21. She is preceded in death by her parents, Irene and Mitchell Basierbe and her brother Brian. Loving wife of 11 yrs to Denny. Family will receive friends Tuesday, 2-9 pm, at the Neely-Turowski Funeral Home, 45100 Warren Road (between Sheldon and Canton Center Rds) with a Rosary at 7 pm. Funeral Mass Wednesday, 10:30 am, at St John Neumann Catholic Church. In state 10 am. Interment St. Hedwig Cemetery. In lieu of flowers family suggests donations to be made to the Michigan Humane Society.